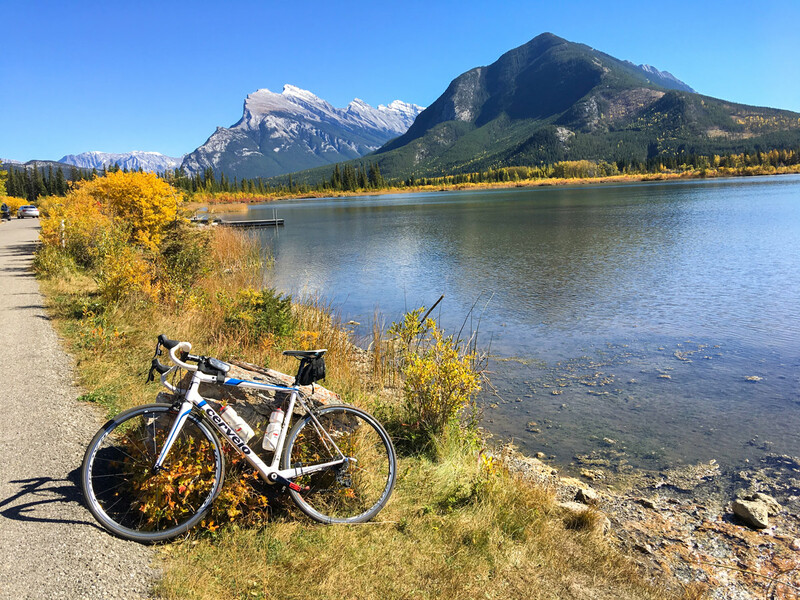 Rent a bike and ride out to Vermilion Lakes from Banff. 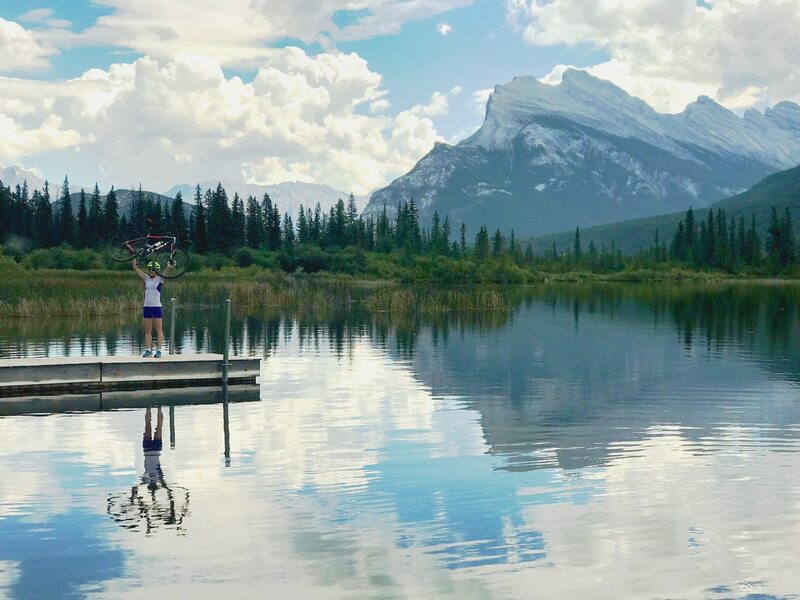 This is the most popular bike ride for visitors to Banff, and is famous for stunning views of the surrounding mountains reflecting in the calm Vermilion Lakes. You can start anywhere in Banff. 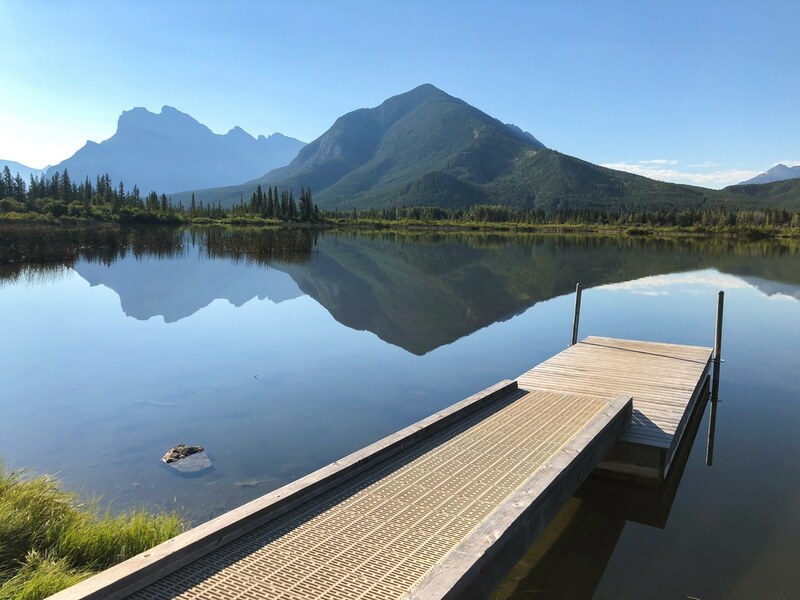 We usually start on Banff Ave, however a good option in summer is to park at the Fenlands Recreation Centre parking lot off of Mt Norquay Road. 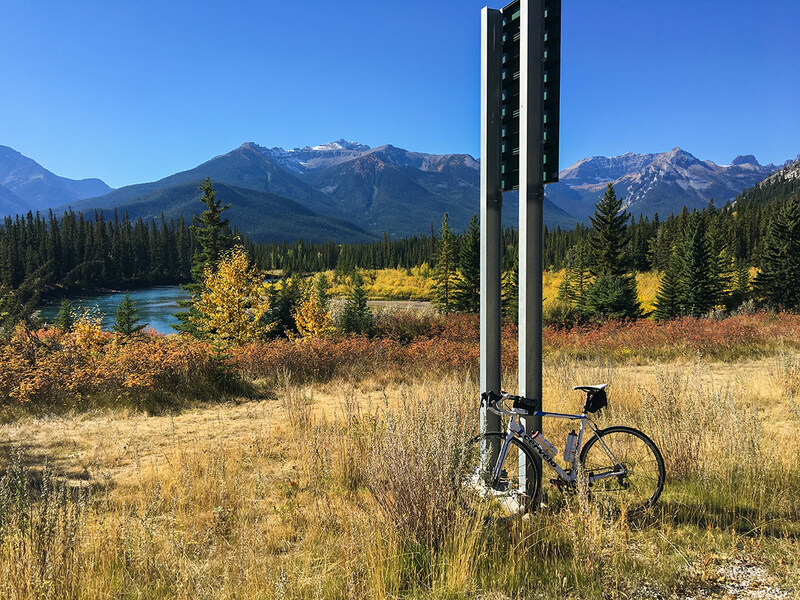 This is the most popular bike ride for tourists to Banff, and you’ll be sure to encounter others on mountain bikes, cruisers, fat bikes, in cars, and even on foot. 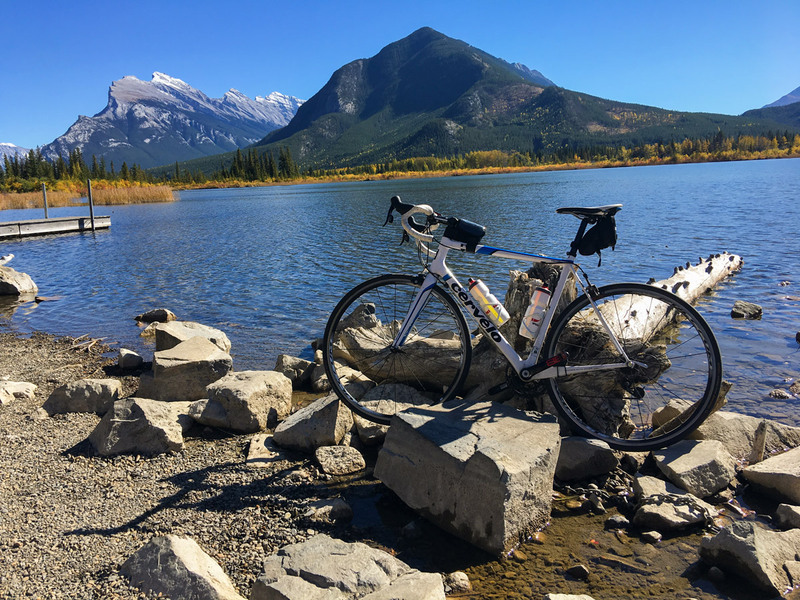 We like to start this bike ride directly in Banff, and start this ride from Banff Avenue.  If you’re just in for the day, park at Fenlands Recreation Centre Parking area, otherwise head out from Banff Avenue on Lynx Street towards Mount Norquay. 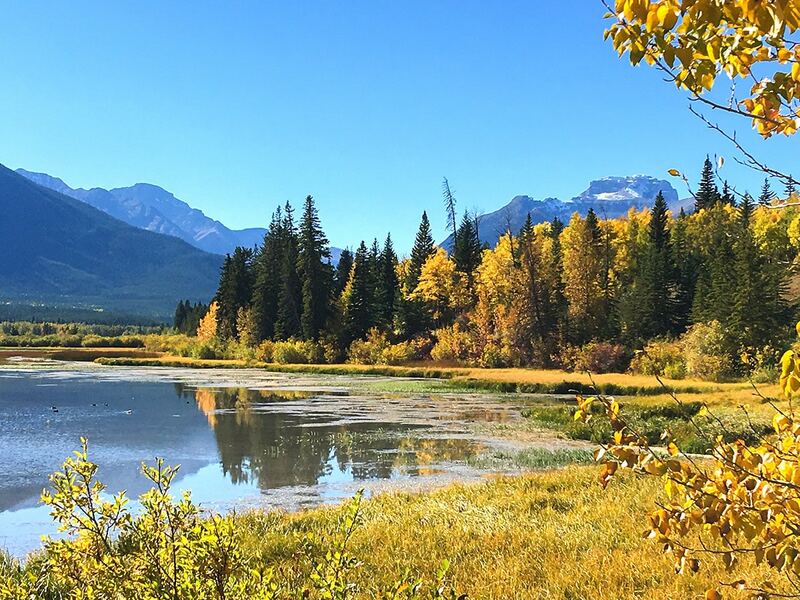 From Fenlands, head north towards Mount Norquay and the Trans-Canada Highway. 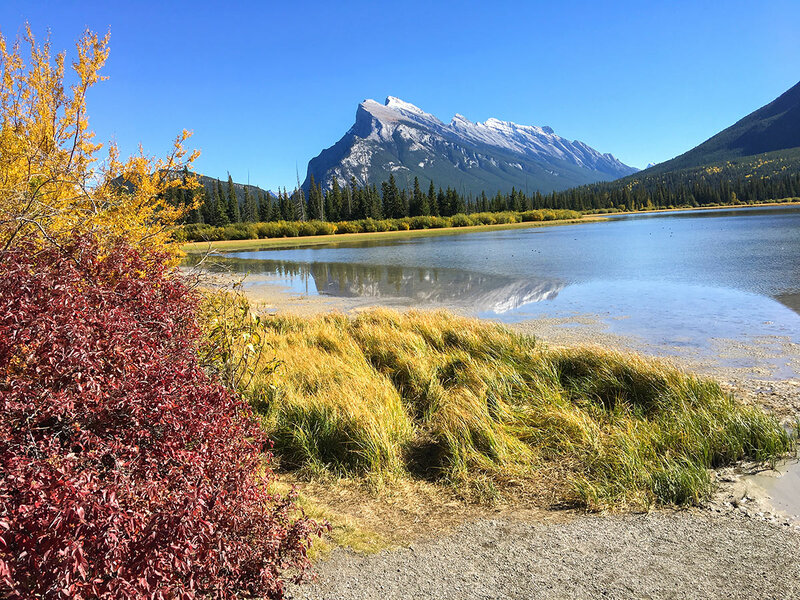 Before you hit the Trans-Canada, take your 2nd left, signed for Vermilion Lakes. 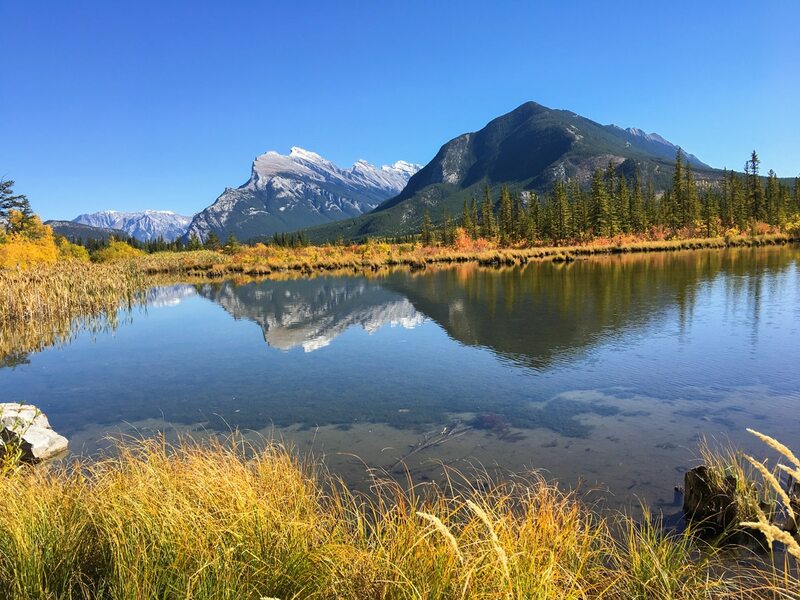 Vermilion Lakes Road is a famous sightseeing road, and is known for regular wildlife sightings. The road curves around and roughly parallels the Trans-Canada trail on your right. 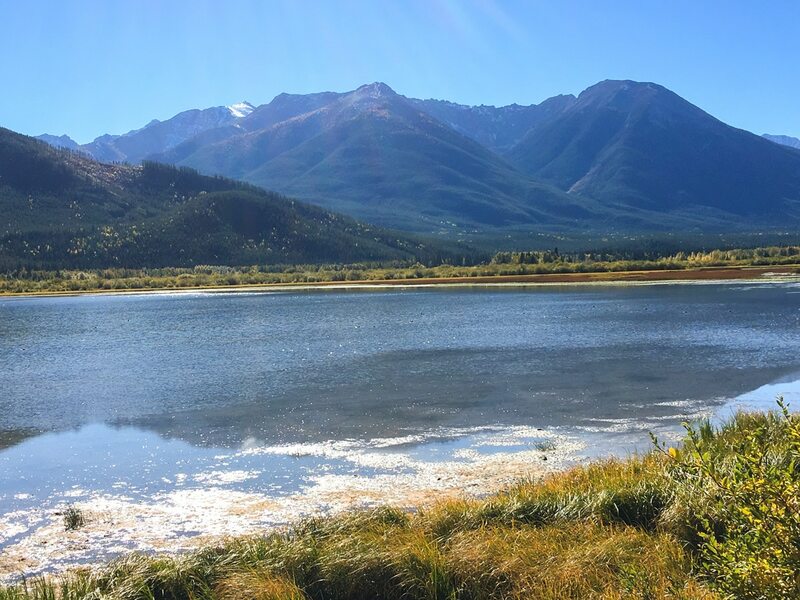 The views on Vermillion Lakes Road are spectacular, and get better the farther along you ride. There are plenty of areas to stop and enjoy the incredible views on a dock or bench. 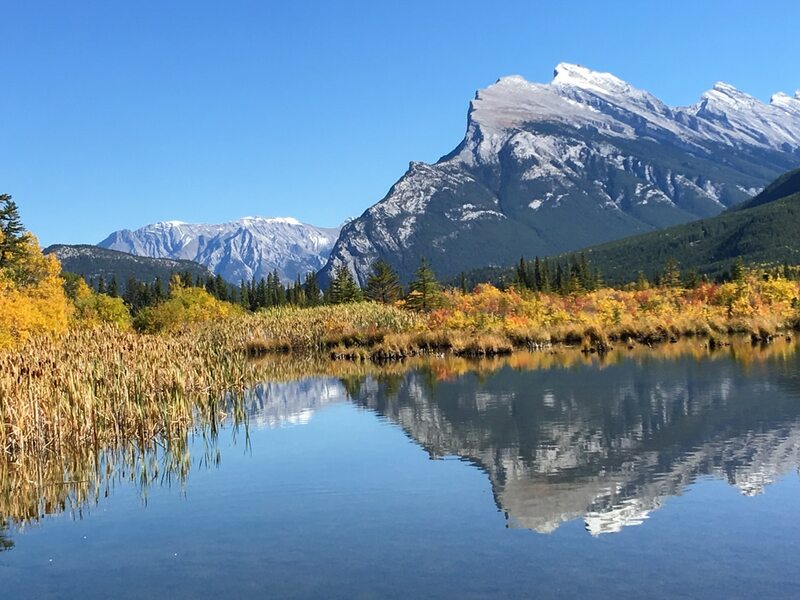 If you’re lucky, the day will be calm, and you can see breathtaking reflections of mountains on the other side of Vermilion Lakes. 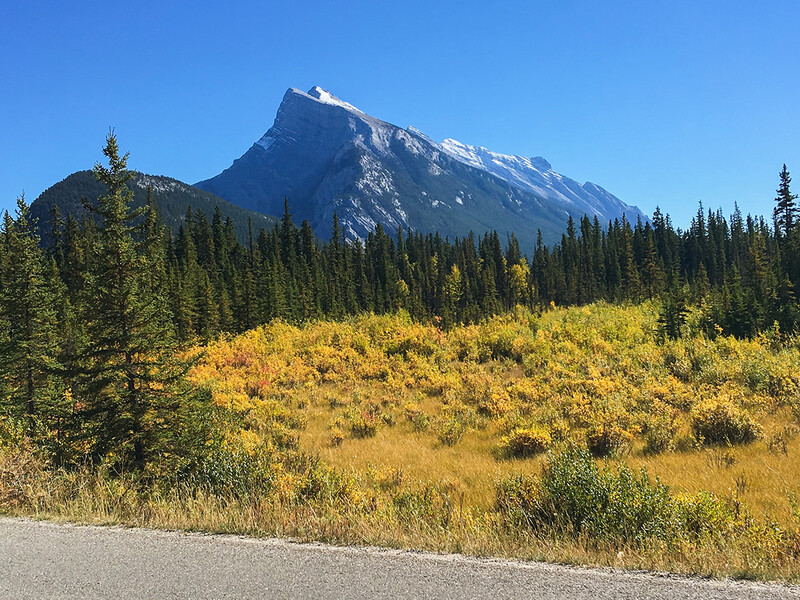 We are particularly fond of the impressive, jagged outline of Mount Rundle. 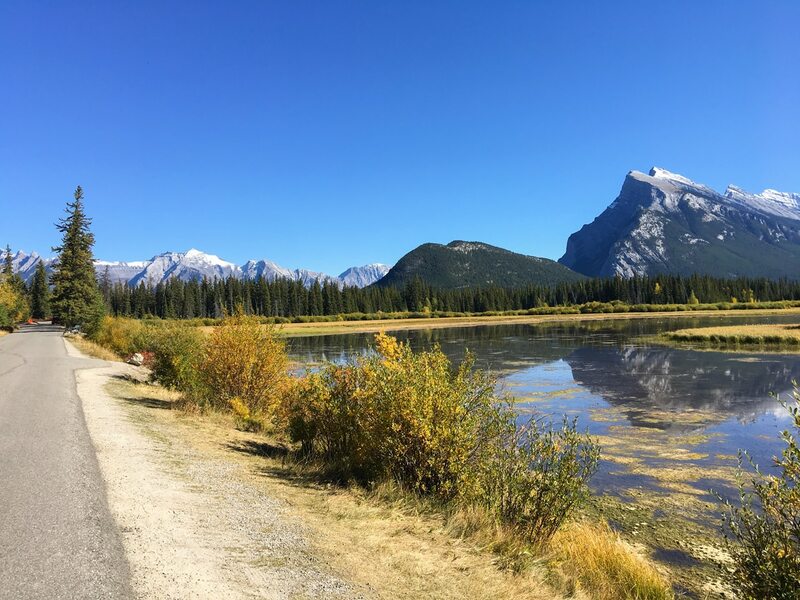 Continue along Vermilion Lakes Road, and at the end of the road there is a bike path that continues through the trees. We enjoy riding this section until it meets up with the Trans-Canada Highway at an off-ramp, where we turn around. 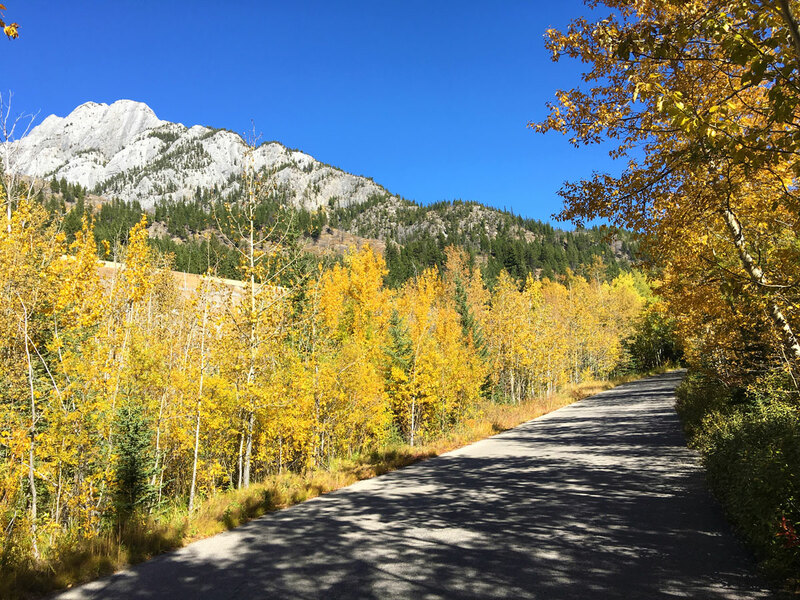 Take the same route on your way back to Banff. 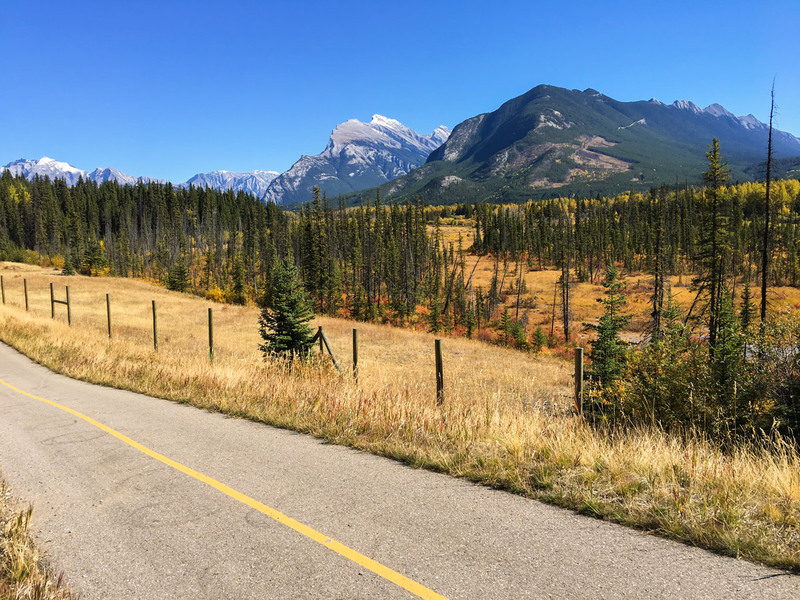 If you’ve got energy, consider linking this up with another easy bike ride, such as the route through the Banff Springs Golf course. Start early for the best light and hopefully calm waters for photos. Link this up with one of the other great bike rides around Banff, such as the Banff Springs Golf Course Route. 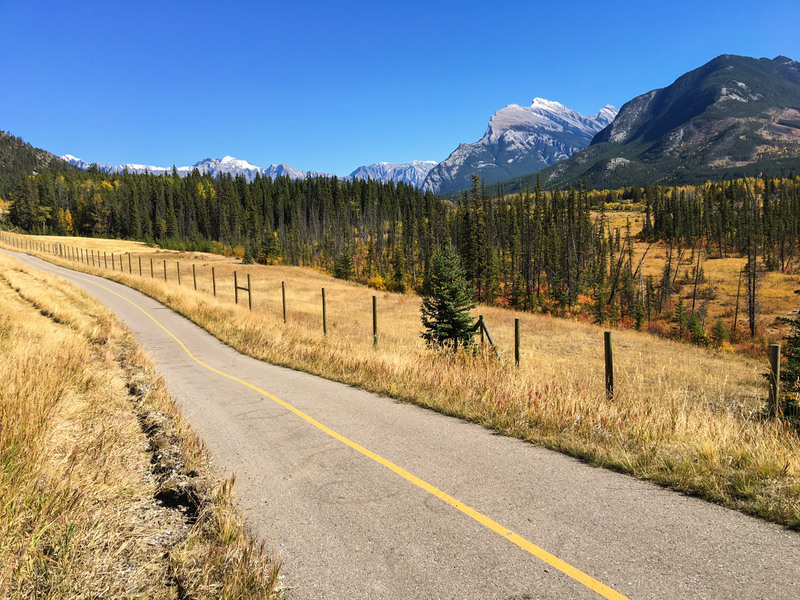 If you’re looking for a workout after Vermilion Lakes, consider biking up Mt Norquay Scenic Drive. There are some great views along this 5.7km road, though it gains 315m and has some steep sections.